At Columbus Regional Healthcare System, we believe that, in addition to providing excellent medical services, tending to the spiritual care and emotional needs of each patient is vital, which is why we now offer spiritual care with our chaplain services. 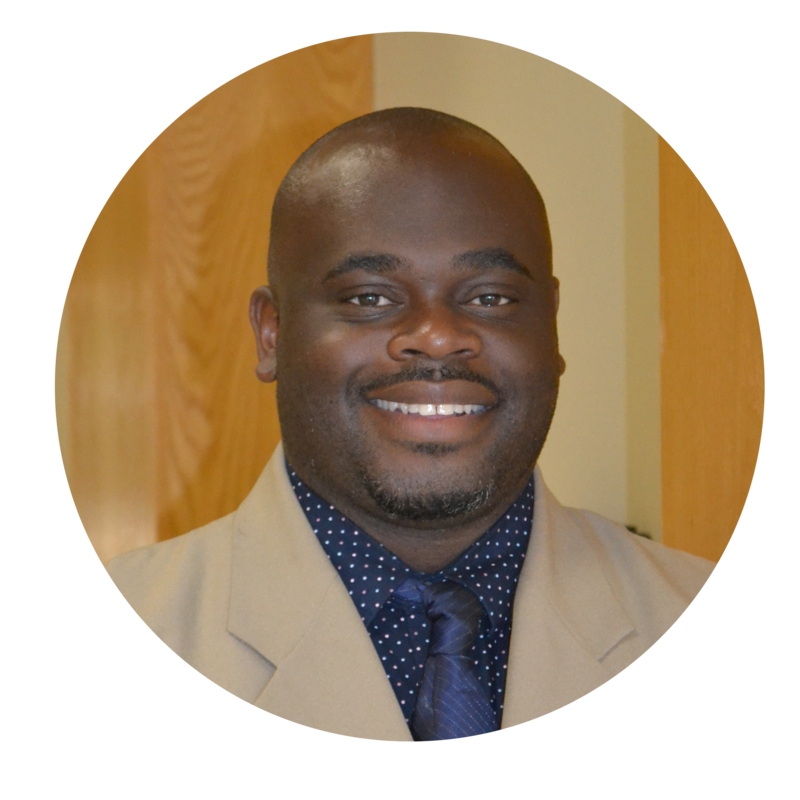 Our Chaplain, Jeremy Simmons, obtained his Masters of Divinity from Duke University and is a resident in the clinical pastoral education program at Carolinas Healthcare System. As he attended seminary, he is qualified to serve as a pastor in a local church, though his role at the hospital differs from that of a pastor. He is trained to work with all beliefs and engage people in the faith that provides strength and meaning to them. Simmons performs daily rounds on each floor of the hospital and visits the Donayre Cancer Care Center daily. Additionally, Simmons responds to referrals that involve end-of-life concerns, prayers or rituals, grief support, crisis counseling and family support. He is on-call for all emergencies. For more information on the Clinical Pastoral Education program, or to contact the chaplain’s office, please call (910) 642-1702. Copyright © 2004-2016 Columbus Regional Healthcare System. All right reserved.